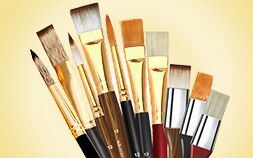 Now don't go too far to order your art drawing supplies like plastic palettes and brushes. 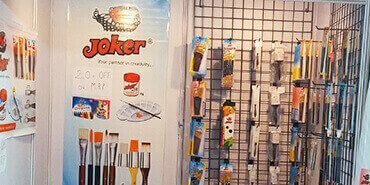 Joker brings to you a wide range of plastic palettes, brushes and colors. 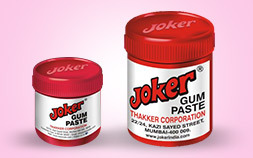 "Joker" is the flagship brand of the 25 years young Thakker Corporation and has been developed, produced and marketed in-house. 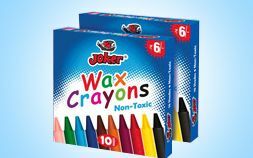 Over the years, we have added a wide range of allied products such as Crafts Glue, Geometric Tools, Wax Colors, Drawing Brushes and more. 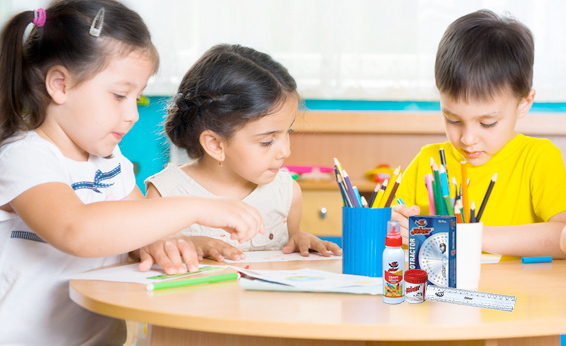 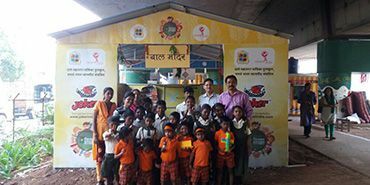 Along with an extensive retail distribution network, we also cater to a large number of bulk buyers like corporates, educational institutions, art schools and governmental organizations across India. 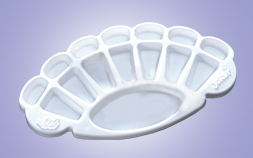 Our longstanding relationship with our distributors forms the back bone of our offering. 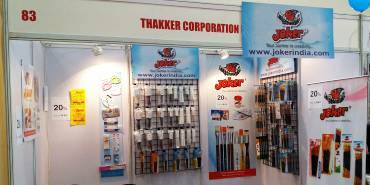 © Copyright 2017 Joker India | All rights reserved | Web Design by Image Online Pvt Ltd.